Android has been a platform for Hollywood to release games based on movies. Considering the large user base, it is a smart move for Hollywood to promote their movies. There are quite a number of games in the Play Store that are based on movies. Some are paid version while some are free version. There are a couple of Android games based on big screen movies and are free to play. 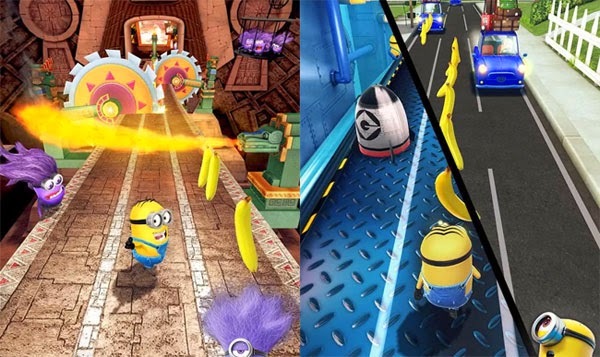 This game is too cute as it features the cutest characters from movies, the minions. You get to control one of them yellow cutie with whom you will perform challenges to impress your boss, Gru. 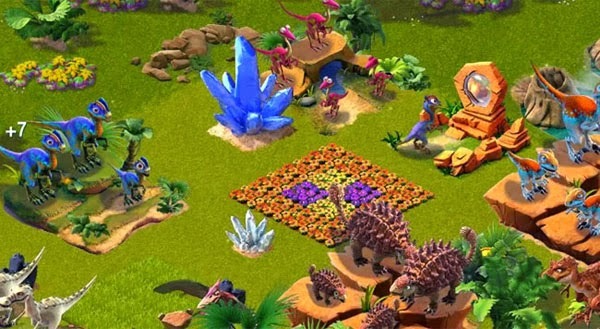 Build your own village in this official game for Ice Age. You get to control many characters from the movie and you can even unlock new characters as you level up in the game. 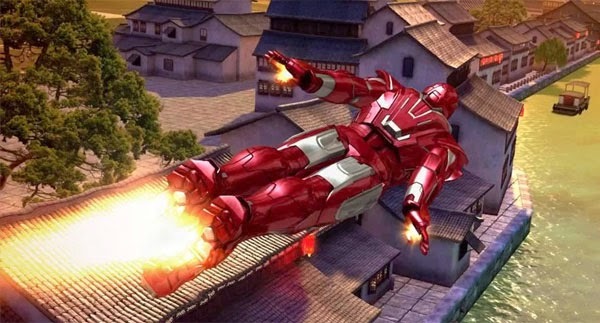 Control the Iron Man in this fast paced game where you will make him fly to complete several missions. You can unlock new armor as you collect more in-game points. Fight villains every day and stop those A.I.M. forces. 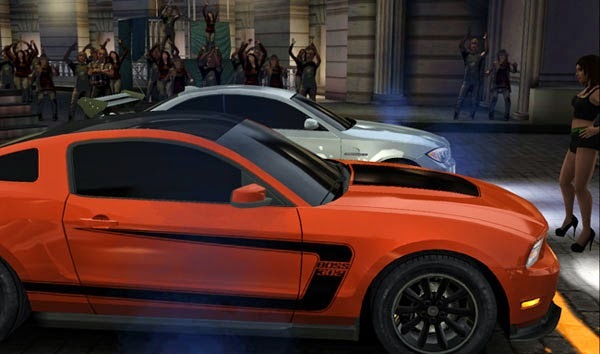 Based on the sixth installment of the Fast & Furious movie series, this Android game takes you to the world of street racing. Take part in street races, win them, earn cash and respect, customize and upgrade your rides, complete heists and be a known guy in the streets. Become a pirate of the Caribbean in this social game and complete quests. You can do anything a pirate would have done like buy arsenals, earn gold, make pirate friends or defeat other pirates. 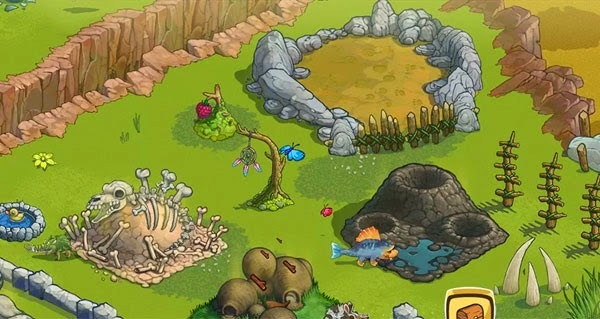 Based on the movie, The Croos and created by Rovio, the developers of Angry Birds, this is a game filled with fun. Control the croods, a family of cavemen as they try to be modern and move into the advanced ages. Put on a black suit and run the MIB agency. Train agents who you will be requiring to stop the destruction of Earth from aliens. 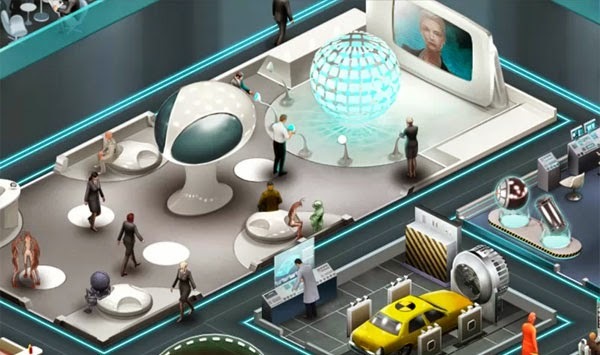 You will get access to the collection of all the sweet MIB out of this world gadgets and weapons. 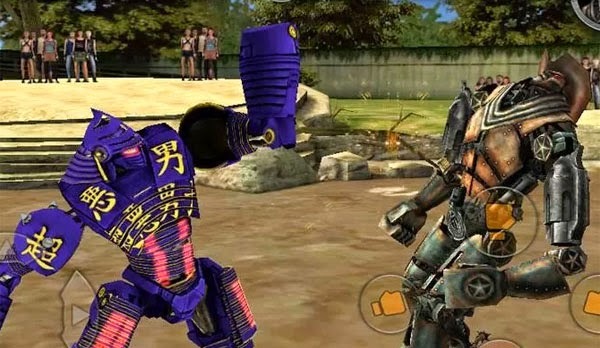 A turn based multiplayer battling game, based on the movie Real Steel. Build your own robot and challenge your friends or someone from the online community to battle against. Win battles, upgrade your robot and unlock special items. 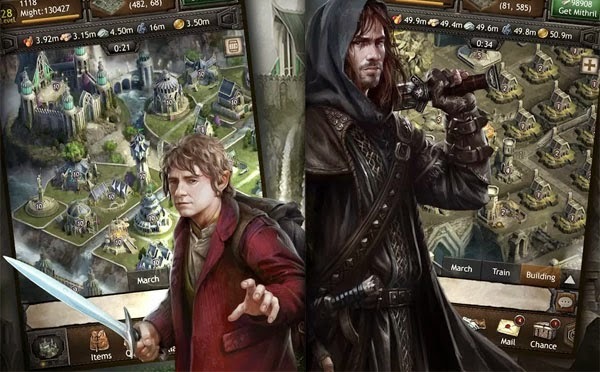 This is a Massive Multiplayer Online Strategy Game based on the movie The Hobbit. You will have to be the mastermind and conquer the goblins who are beginning to raise havoc in middle earth. A good strategy is required to be the champion. Jack McClaine and go on an adventure as an agent who has to go to the radioactive place, Chernobyl. 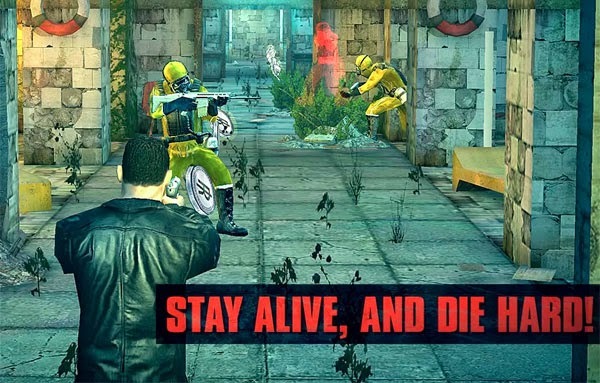 Fight and blast your way through obstacles using different gadgets and weapons. The 3D graphics in this game is great.